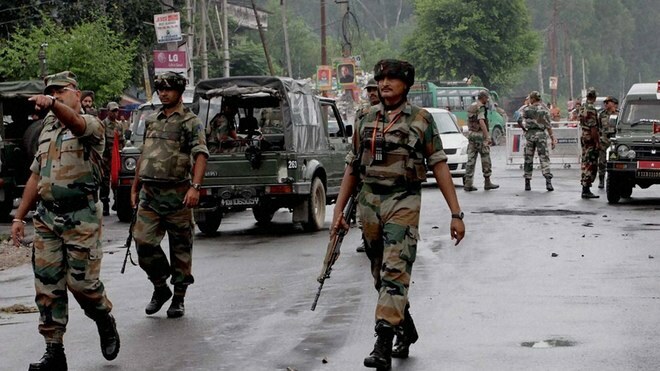 2 soldiers killed and many injured in terror attack on Army camp, Nagrota, Jammu :- Early morning on Tuesday, 2 soldiers were killed and many others injured in a terror attack near an Army camp in Nagrota, 20 kms from Jammu on the national highway of Srinagar-Jammu. As per the reports that a gun battle between the terrorists and the security forces is on. Indian Army has sealed the area and schools have been asked to close. As per the BSF Officials that the terrorists attacked the Army unit at 5:30 am. The terrorists threw grenades at the camp in Nagrota at 5.30 am and also consistently opened fire. There are at least 4 terrorists to be hiding in the officers’ mess. Nagrota(Jammu) is the headquarters of the army’s 16 Corps, a massive military formation that defends the borders and fights terrorists in Jammu. A BSF official said that in general area of Border Out Post Chamliyal, Samba, suspicious movement was noticed. The area was cordoned off immediately. The official said that the terrorists were hiding in a tube well pump house and they fired upon on BSF personnel through a hole of the pump house. 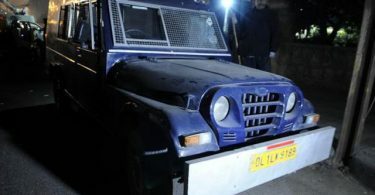 Exchange of fire between the BSF and terrorists took place in Ramgarh in Jammu and Samba sector in Kashmir. One soldier has been injured in the crossfire. Two terrorists were killed as the army prevented an infiltration bid.